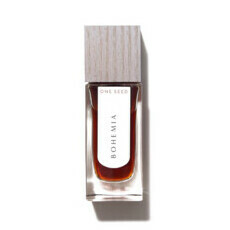 One Seed is an organic perfumery inspired by the beauty of nature and our interconnectedness we share with both mother earth and all other living creatures on this planet. 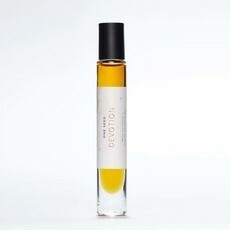 Founded in 2009 in South Australia, One Seed has been busy making exclusive natural fragrances incorporating at least 80% organic ingredients. 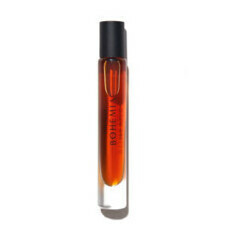 Each perfume is crafted like a story, revealing different layers like chapters in a book as time passes and it interacts with your unique body chemistry. Their ethos along with being 100% natural is to be accessible to all whilst being aesthetically beautiful, a joy to use and truly life enhancing. 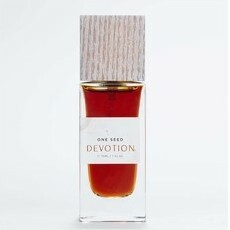 One Seed use some unusual fragrance sources for their perfumes, so the finished products are unique and unlike anything you may have experienced before. 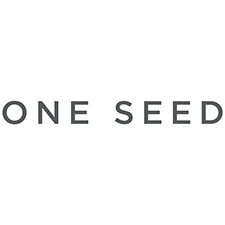 One Seed also have a serious philosophy: their name is inspired by the desire to make a difference - to be a Seed for change. They believe in the transformative power of nature and beauty, of creative thinking, of self-belief and knowing and understanding who you are. Their philosophy is summed up in their words: SMELL AMAZING. BE WELL. DO GOOD. 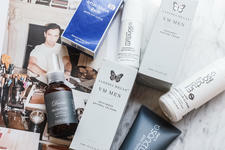 The complete range is Australian made and owned, vegan and of course cruelty free, made with a minimum of 80% organic ingredients, uses recyclable and sustainable packaging and printing. 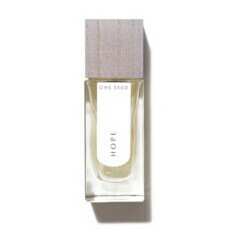 One Seed also donates at least 10% of profits to charitable organisations including Collective Shout, a grassroots organisation working against the objectification of women, and the sexualization of girls in the media.